Advanced digital driving simulator now available at Fanshawe Driving School come and try your session! 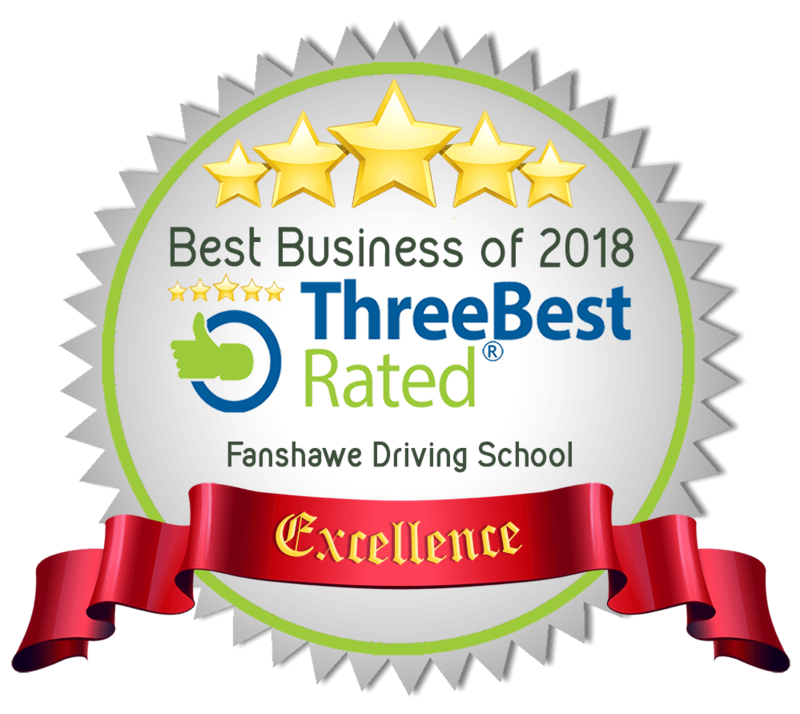 Here at Fanshawe Driving School, we offer an advanced digital driving simulator, for those students who first feel uncomfortable behind the wheel. With our tool, we believe that the path of success will be right around the corner. 1. Driving lessons become a lot safer because student drivers spend the first few hours using the driving simulator. After that, beginner drivers become more knowledgeable and confident when they start driving a real car. Thus, it is less likely for them to get into accidents, bringing less stress to both parents and instructors, as well as the motorists who have to share the road with student drivers. 2. The driving simulator helps save fuel and reduces carbon emissions that contribute to the greenhouse effect into the atmosphere. 3. It makes learning how to drive more fun for the student driver. Learning how to drive with the driving simulator rather than from behind a real steering wheel is just like playing a computer game but more focused on physics and road rules than special effects. But even though the student driver is not exposed to the road during the first few hours of learning how to drive, the driving simulator recreates for the student the experience of driving an actual vehicle. The driving simulation software makes the students work with different driving scenarios, driving skills¹, various driving terrains² and adding to it some atmospheric factors that affect driving. Student drivers can also experience the feeling of driving at night, an experience that most driving schools are unable to provide because they only operate during the daytime. A message about these mistakes is delivered and the information is recorded for the instructor to help guide and improve your driving. 1. Anything from turning right/left, blind spots, three-point-turns, parallel-parking, merging into different lanes to ultimately preparing you for your road test. The simulator will help familiarize international students on to Ontario roads and understand the different MTO rules of the road with ease. 2. The visual scenes reproduce city, highway, country, maze, and maneuvering parking lot environments, with or without traffic and with different obstacles. To increase the difficulty level, various atmospheric conditions can be applied. Realistic sound is correlated with road conditions, engine RPM and speed. The multi-display upgrade allows users to run and view the driving simulator application across three monitors generating an 180-degree horizontal view. This feature forces the student to turn his or her head and realistically imitates the driving environment.